Rapper 50 Cent is reportedly facing a lawsuit from two women over an incident at a Massachusetts club in 2004. Dorothy DeJesus and Candace Scott previously sued the In Da Club hitmaker for false imprisonment, assault, battery, negligence, and intentional infliction of emotional distress, claiming they were injured when he jumped into the crowd to find an audience member who had thrown a water bottle at him during a concert at the Hippodrome nightclub in Springfield. They were awarded $25,000 each, but subsequently sought a new trial for additional damages, a request which was denied. They are appealing the ruling, but now they have launched further legal action against the 42-year-old, real name Curtis Jackson, after he failed to include their judgments in his 2015 bankruptcy filing, even though there is a court order enforcing their claims, reports Bossip. He has yet to respond to the allegations, but he was discharged from his bankruptcy case last year. 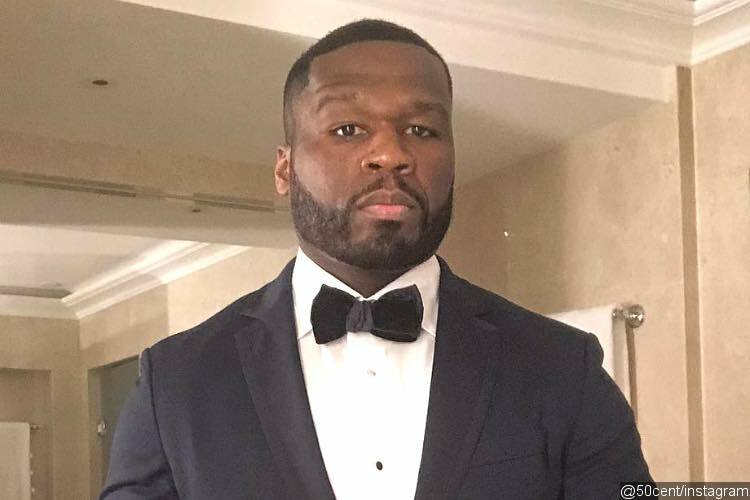 AceShowbiz – 50 Cent has launched a counter lawsuit against two women who sued him over an incident in a Massachusetts club in 2004. Donna DeJesus and Taneka Nesbitt sued the “In Da Club” hitmaker in 2006, claiming they were injured when he jumped into the crowd to find an audience member who threw a water bottle at him during a concert at the Hippodrome nightclub in Springfield. The 42-year-old settled with the women during his bankruptcy nightmare in 2016, and has reportedly paid them $85,000 each. According to AllHipHop.com, the rapper is asking a judge to dismiss the case and sanction DeJesus and Nesbitt. Law360 – Two Massachusetts women on Monday fought 50 Cent’s attempt to have a Connecticut bankruptcy judge sanction them for continuing to pursue a personal injury case over one of the hip-hop artist’s concerts, arguing their suit is exempt from restrictions in the rapper’s reorganization plan. In the course of bankruptcy proceedings for the artist, whose legal name is Curtis James Jackson III, DeJesus and Scott sought and obtained an order determining that their previous judgment in state court, over an incident where 50 Cent jumped from the stage into the crowd, was non-dischargeable, according to court documents. The hip-hop artist filed for bankruptcy in 2015, and ultimately 50 Cent agreed to pay $23 million to creditors over the course of five years. In May, 50 Cent asked the court to hold the women in contempt and levy sanctions, arguing that they had already received their share of the bankruptcy payout and thus couldn’t continue pursuing the claim. “The order of the bankruptcy court and the reorganization plan are clear that debts found to be non-dischargeable pursuant to Section 523 of the Bankruptcy Code are not discharged, and that the creditors are entitled to pursue any action necessary to exercise their rights,” the women’s filing says. The women further argued that the appeal is not a new claim, as they had attached the superior court judgment to their proof of claim in the bankruptcy, and 50 Cent’s counsel was well aware of their intent to appeal. Because their interpretation of the plan and the court’s order is reasonable, and because 50 Cent’s counsel did not provide a legal authority for the position that the superior court judgment had already been discharged, they are not deliberately disobeying a court order or acting in bad faith, the women claim.